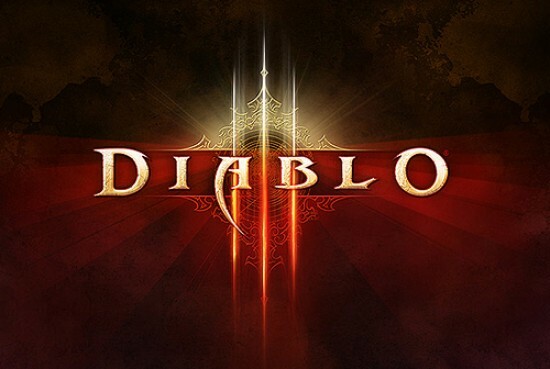 Bashiok, the Blizzard Community Manager has been discussing Diablo III in the forums today to address the issues that have been raised surrounding endgame, or lack of it. Bashiok says that “we recognize that the item hunt is just not enough for a long-term sustainable end-game. There are still tons of people playing every day and week, and playing a lot, but eventually they’re going to run out of stuff to do (if they haven’t already)”. Bashiok also says in his post that “Diablo III is not World of Warcraft. We aren’t going to be able to pump out tons of new systems and content every couple months. There needs to be something else that keeps people engaged, and we know it’s not there right now”. The team at Blizzard is currently working toward a new patch, 1.0.4, the details of which will be available as they get closer to having it finalized. This patch should address a number of the issues raised by gamers on the forums in recent months, but Bashiok says that “they’re not going to be a real end-game solution, at least not what we would expect out of a proper end-game”. It looks like we’ll have to wait a while longer to see a real solution, but he hints that patch 1.1 (no release date yet) which contains the PVP arena content may be somewhat of a solution in the interim. Bashiok finishes up his post by summarizing their plans for the future “we have some ideas for progression systems, but honestly it’s a huge feature if we want to try to do it right, and not something we could envision being possible until well after 1.1 which it itself still a ways out”, Blizzard talk for ‘it’ll be ready when it’s ready’. I loved up to you will receive carried out proper here. The comic strip is tasteful, your authored subject matter stylish. however, you command get got an nervousness over that you would like be handing over the following. sick surely come more before once more as exactly the similar just about very continuously inside of case you shield this increase. I totally agree, I’ve taken some timeout from WoW recently and quite alot of my time has been spent running D3 with my wizard. I’m just not getting bored!